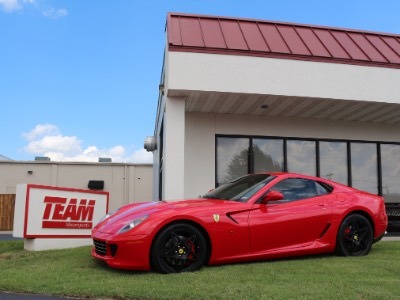 Team Motorsports is located in Springfield, Missouri. 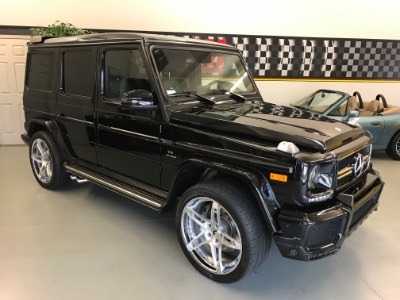 Since 1989, we have been providing our customers with the best in luxurury, exotic, and highline vehicles. 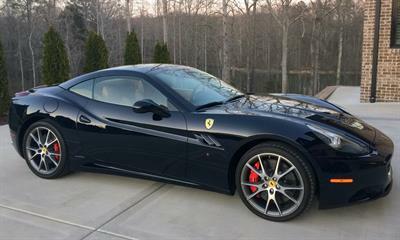 We sell locally, nationwide, and even worldwide. 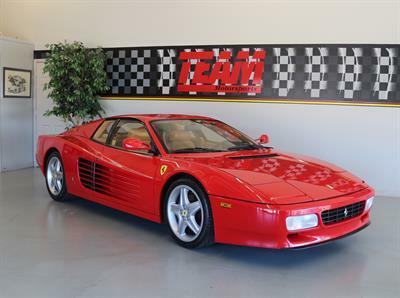 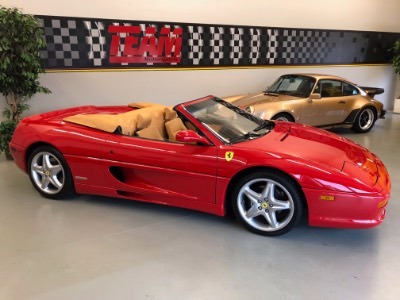 Inventory includes pre-owned luxury and exotic highline vehicles like Ferrari, Lamborghini, Bentley, Aston Martin, Porsche, Range Rover, Mercedes, BMW, Ford GT, Viper, and more. 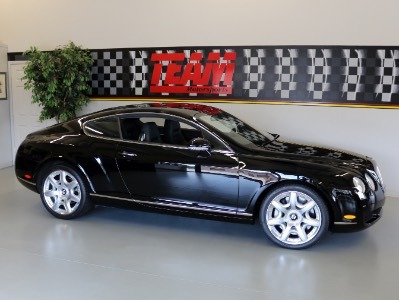 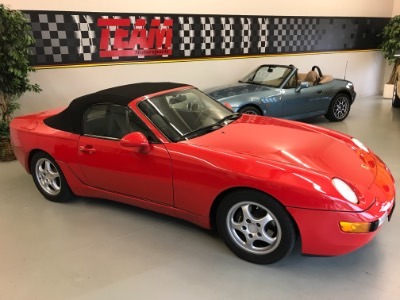 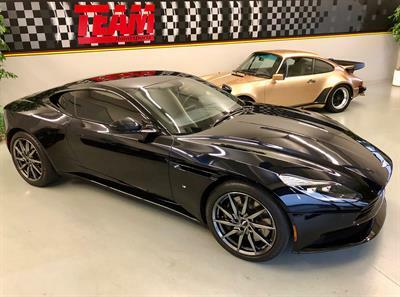 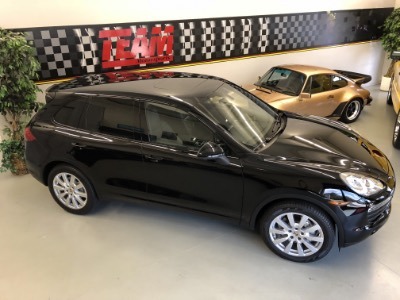 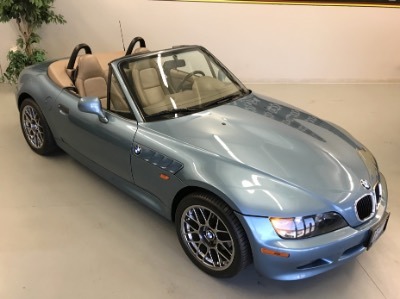 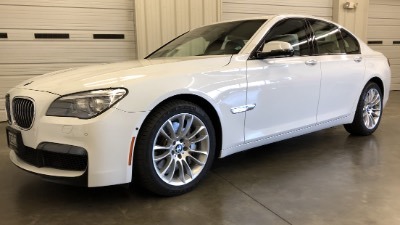 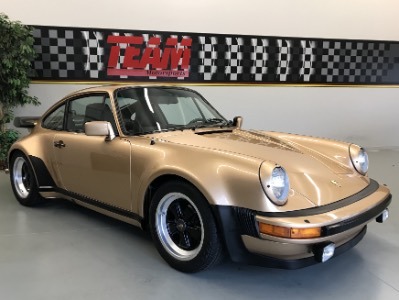 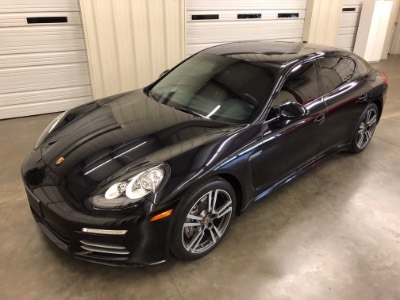 By providing the highest quality vehicles, along with our in-house professional detail department, and our service after the sale, Team Motorsports has earned a great reputation in the highline market.